is your GM tachometer reading way too high? fix it in 5 minutes with less than $5 for the single part you need! When I bought my 1979 camaro the tachometer was reading about two and a half times what it should have. I tried replacing the condenser in my HEI distributor but found no change (no more ignition noise in my radio though!) I did some research and found this is an extremely common problem on GM cars made in the 70's and 80's on anything from camaros and firebirds to fieros and corvettes. I found some sites about fixing the problem but I had to compile information from 3 or 4 before I knew enough to fix mine. so I have done the reseach for you and put it all here so you don't have to spend all day trying to put together information from different places. so, people say that this problem is caused by a capacitor on the tach board. this is incorrect. the capacitor simply controls the speed of the needle. this eliminates bouncing. 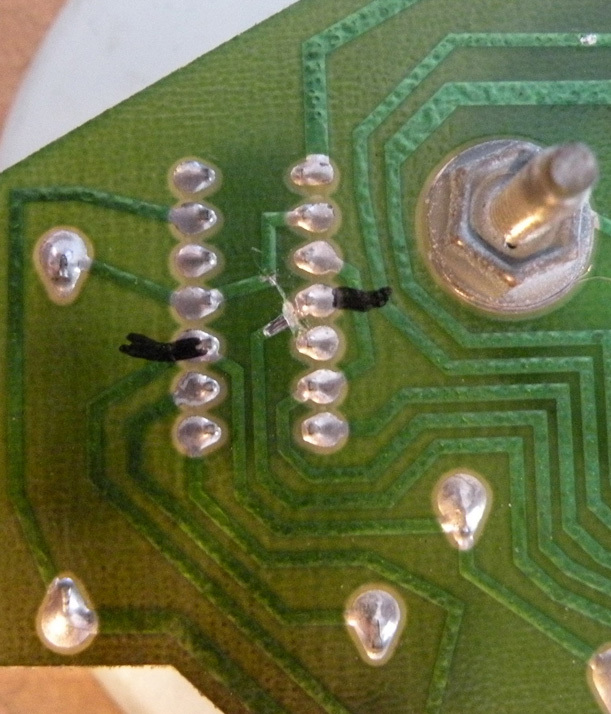 the problem is a little white chip with several resistors in it. one of these resistors was made oversize and they adjusted it's value by cutting away some of it with a laser. On my car I had to remove the speedometer cable from the transmission and push it up towards the dash in order to pull out the cluster far enough to disconnect the cable on that end. then you just disconnect the big plug on the back of the gauges and take the bundle of wires out of the clips along the top. now the whole thing should come right out. 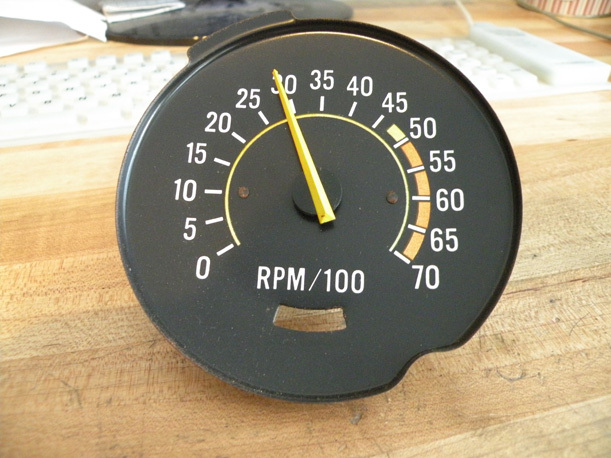 now you can get at the tachometer board. when taking out the nuts that hold the tach board pay attention to where they go! 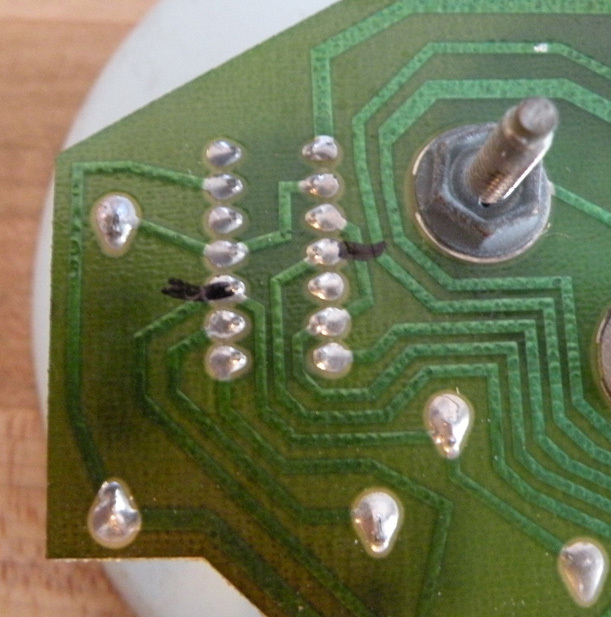 there are a few nuts under the circuit "board" that require you to carefully lift it up to get at them. Now you've got your tach to where you can work on it! The tachometer system uses a National Semiconductor LM181 with a GM part number on it. 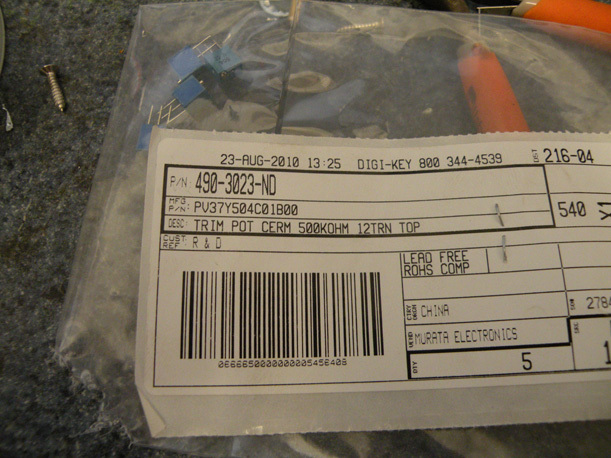 if your tach is completely dead you can replace this chip with the NTE01670 as the LM181 is no longer manufactured. this is the other chip that is completely black. not to be confused with the resistor chip. if your tach works at all (responds to engine speed) the LM181 is fine. Now after looking at the way that the pins connect to the resistor we have to make sure to cut the correct side. you could accidently disable the capacitor that smooths the motion..
Also remember that we are looking from the Bottom of the chip! so we see that the one on the left, pin 10, has two traces going to it. so we don't want to cut it. however pin 4 has only one trace, so when we cut it we won't have to re-connect other things that got cut. so just cut the trace going to pin 4. then use a knife to carefully scrape the resin off of the trace to allow us to solder to it. 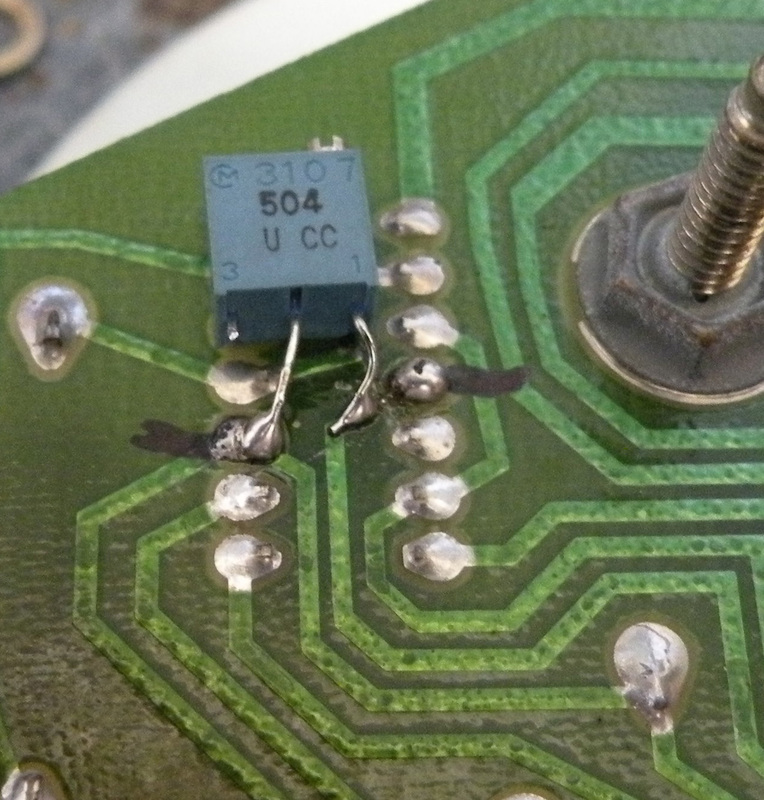 now we have eliminated the original resistor. why did we do that? because if we had just added to it, it will change more and be messed up again. not worth it. just fix it for good. now we'll solder our potentiometer between pin 10 and the new pad we have created. cut off one of the end pins of the potentiometer, we will use one end pin on the new pad and the center pin on the old pin 10 as seen below. there are multiple ways to do this, fortunately due to my electronics background I have some fancy equipment. either way you will need something that will measure frequency. you can either use a frequency generator or use your engine. if you use your engine you need some other tachometer to calibrate to. 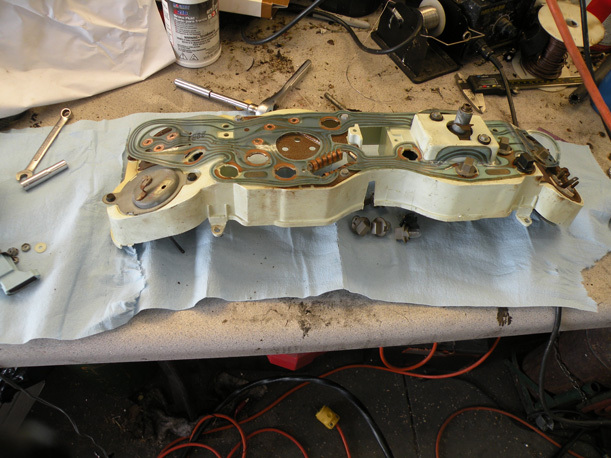 and remember to make sure that the tach filter is before the tach or it will blow up. 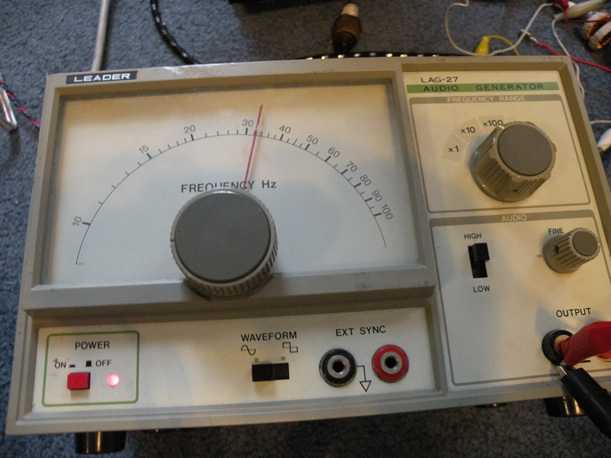 I used a frequency generator and a scope to make sure the frequency was accurate. they were nice enough to label +12v ground and signal on the back of the tach board. so hook up 12 volts to the power pins (bolts). 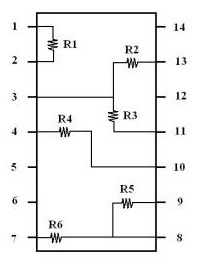 now hook up your frequency generator (or engine tach wire) to the signal pin (bolt). 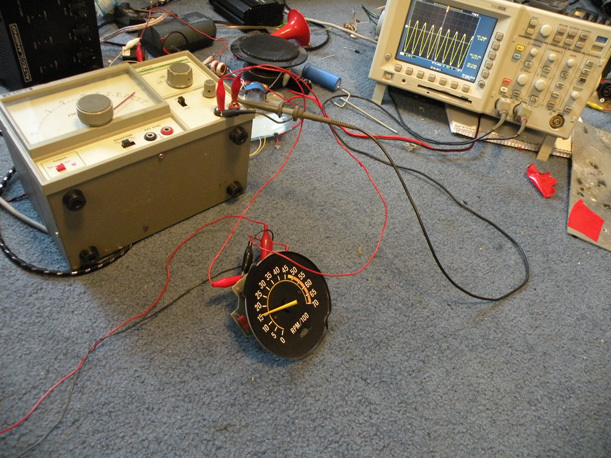 set the frequency of the generator to 100Hz, now adjust the amplitude of the generator until you get a stable RPM measurement on the tach (approx 12-15v). 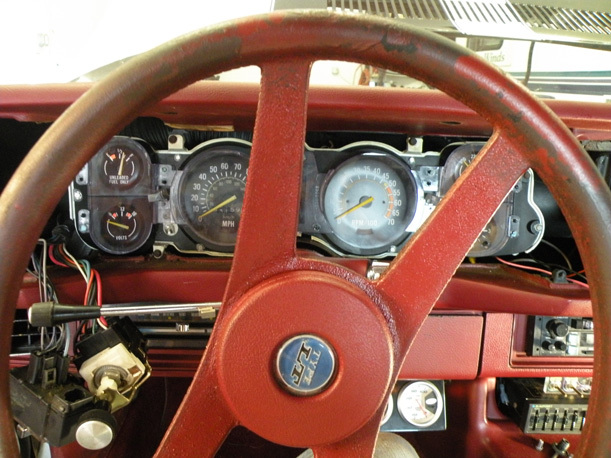 Now just adjust the potentometer until the tach reads 1500 RPM. or with your engine until it matches the working tach. feel free to check the calibration in multiple places, i.e. 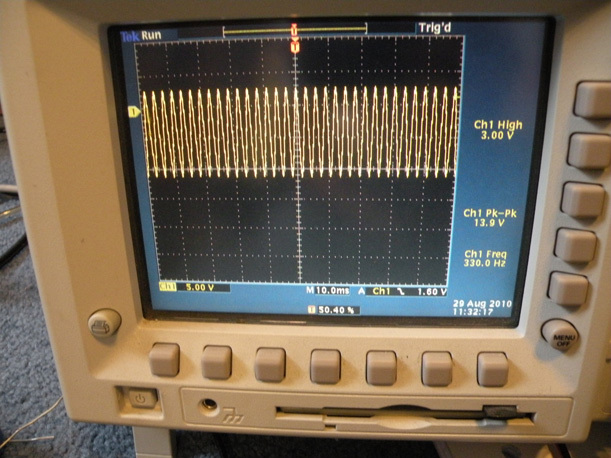 300Hz = 4500 RPM and others just to make sure it is mostly linear. 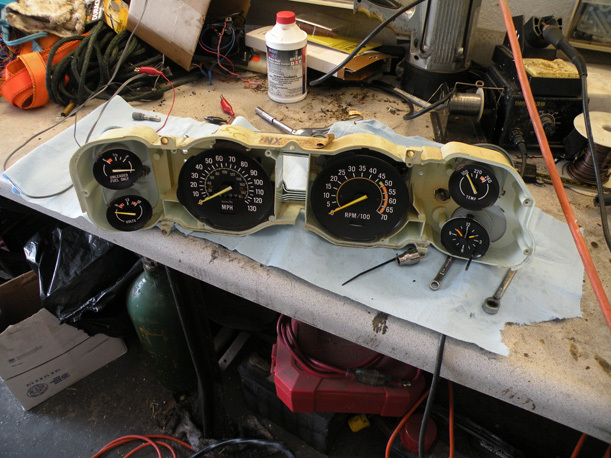 now just put the whole thing back in your car exactly how you took it out and you've got a perfect working tach and bragging rights that you fixed it yourself!